BOSSIER CITY – Dale L. Williams was born October 12, 1950 in Galveston, TX and passed away January 11, 2017 in Bossier City, LA. 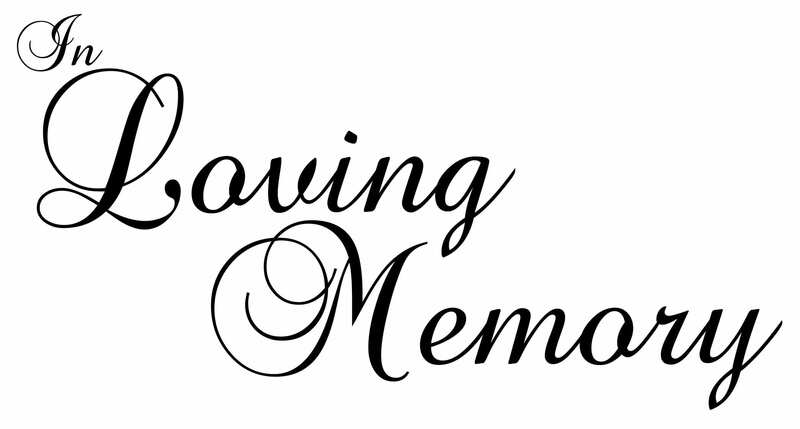 There will be a time of visitation for family and friends on Monday, January 16, 2017 from 11 a.m. to 2 p.m. at Rose-Neath Funeral Home in Bossier City. Dale was a letter carrier in Bossier City for 30 years. Dale was an avid Dallas Cowboys fan. Lovingly known as “Thunder”, he loved spending time with his family and friends, especially his children and five grandchildren who were the light of his life. He was preceded in death by his parents, Alvin A. Williams and Geraldine “Jerry” L. Williams and his aunt, Dorothy Crutchfield. Dale is survived by his longtime girlfriend, Robin Drasutis; son, Beau Williams and wife, Denise; daughter, Kristi W. Meiki and husband, Johnny and his grandchildren, Julianna Meiki, McKenzie Meiki, Mary Katherine Meiki, Grayson Dale Williams and Gillian Williams. The family would like to thank Robin Drasutis for her loving care and compassion and also like to thank Dr. Cole, Dr. Flowers, Dr. Boniol and the staff of Willis Knighton Bossier for their exceptional care. In memory of Dale, the family suggests memorials be made to the American Heart Association or to the charity of the donor’s choice.